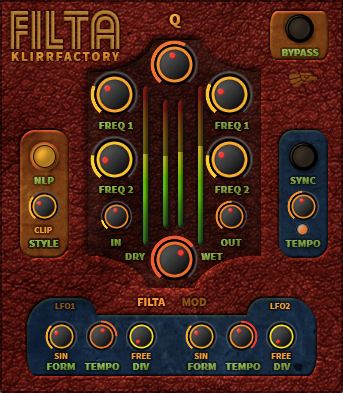 FILTA is free VST2/VST3 Plugin (AU is on the way) by KlirrFactory. This special fun with this filter is to have 2 resonant frequencies (instead of one). So – give it a try and have fun! I’ll upload a demo video later on.And now – get it and have fun! 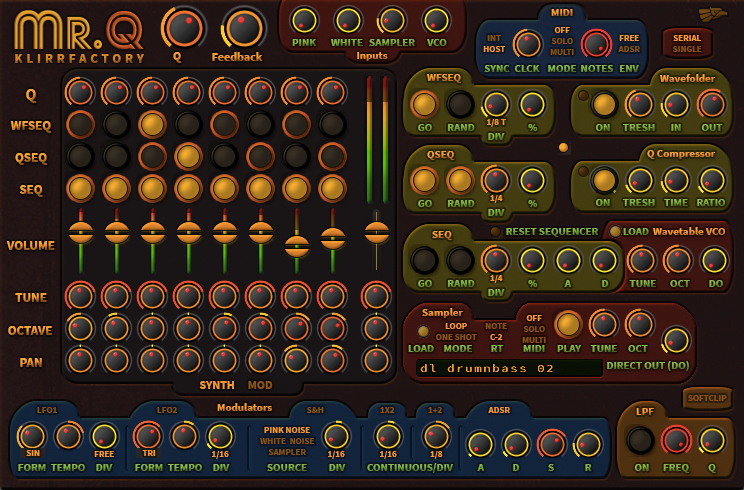 Unzip plugins to your VST and VST3 folder.